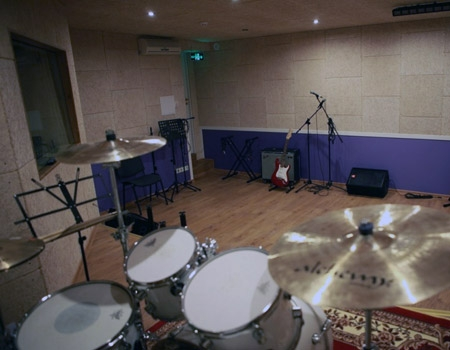 Usually people who start organizing their own studio begin with a searching on the net using the phrases "soundproofing for a recording studio". In a sense, of course, they are right. The studio should be protected from extraneous noise; as well, neighbors should be protected from what is happening in the studio. However, this is not all. 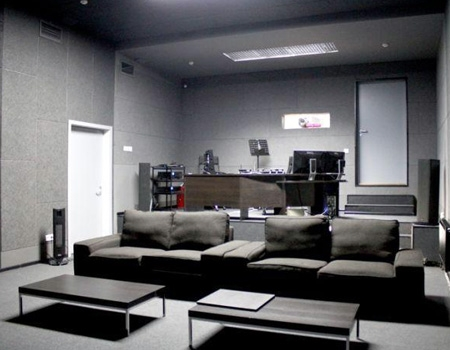 For recording studios, home theaters and listening rooms, the organization of the right acoustic environment is extremely critical. In the design and carrying out construction work in premises of this type, it is necessary to solve not only issues of sound and vibration insulation, but also issues of ensuring optimum sound. 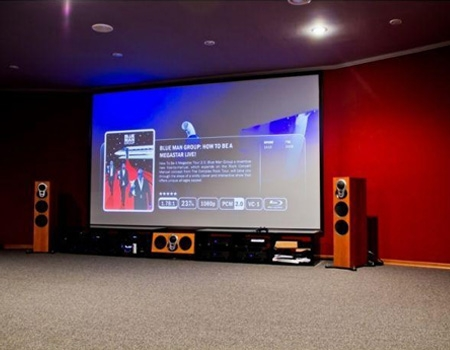 When designing, each customer determines specific requirements for the acoustic parameters independently or relies on industry standards (OST) or international standards (for example, Dolby requirements for home theaters). Magic universal soundproof material for a studio in nature does not exist. 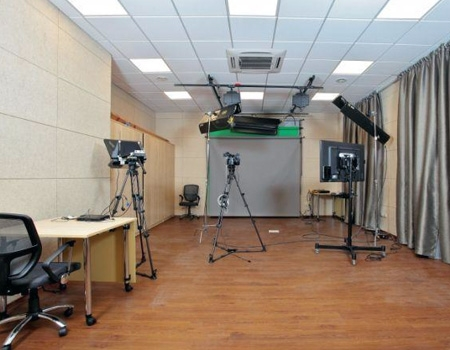 First of all, any soundproofing is a structure that includes a set of materials applied technologically right. 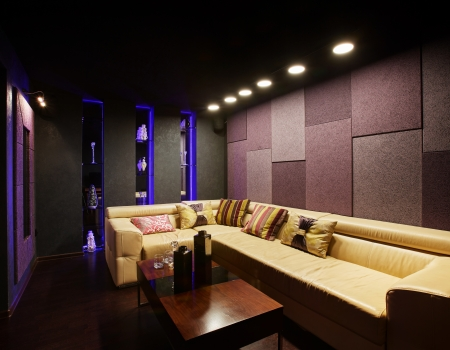 As a rule, for premises with increased requirements for sound insulation, the method of integrated sound insulation of all surfaces will be successfully applied following the system "floor-wall-ceiling". 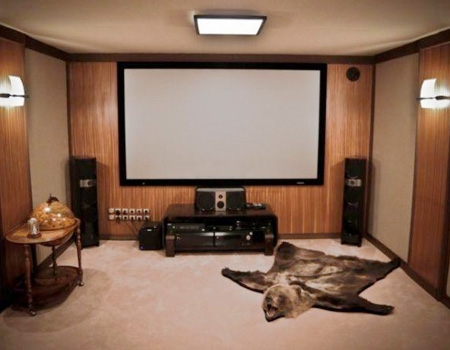 Creating the desired acoustic environment in studios, home theaters and listening rooms. 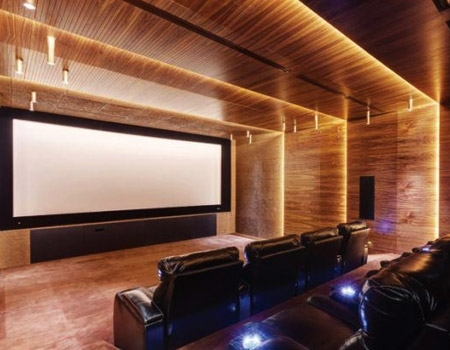 Each type of premises (tone room, control room, listening room and home theater) has its own optimum acoustic characteristics, with its own tolerances. 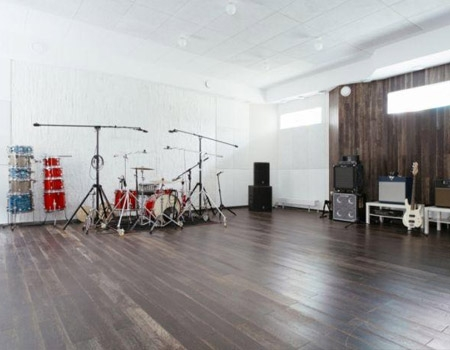 The recommended values of the main acoustic parameter - reverberation time also depend on the volume of the room. 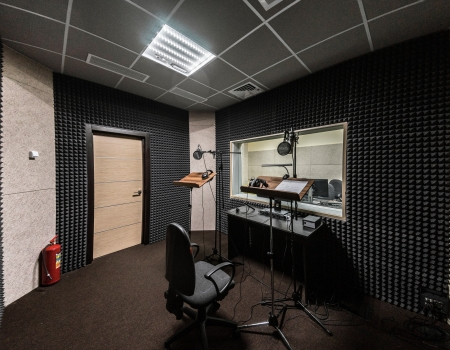 The specified acoustic characteristics are achieved by applying on the walls and ceilings of the premises the required number of sound-absorbing finishing materials. 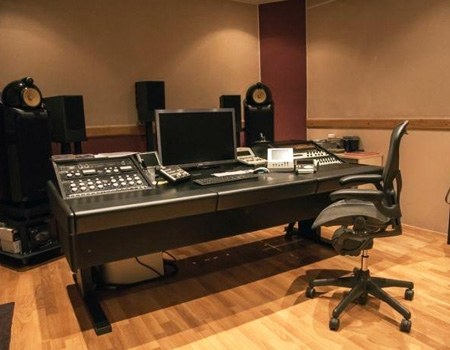 Audio Recording Studios acoustic design principles.